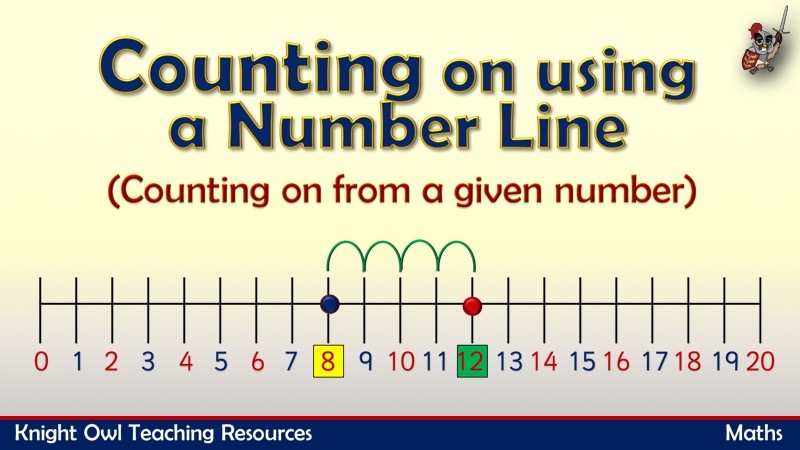 Shows how to use a number line to count on from a given number. 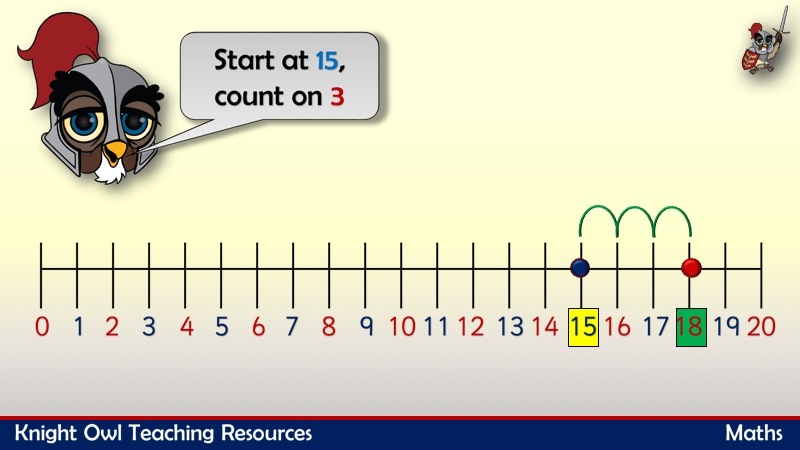 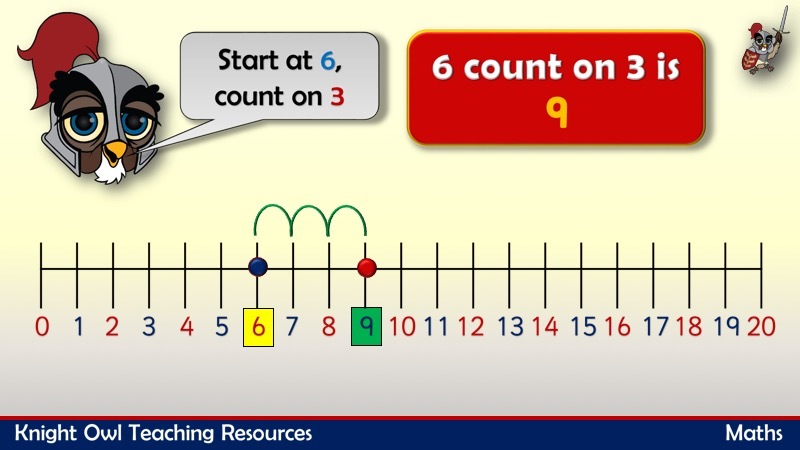 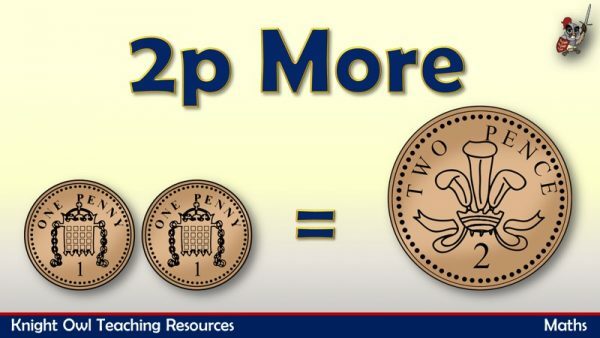 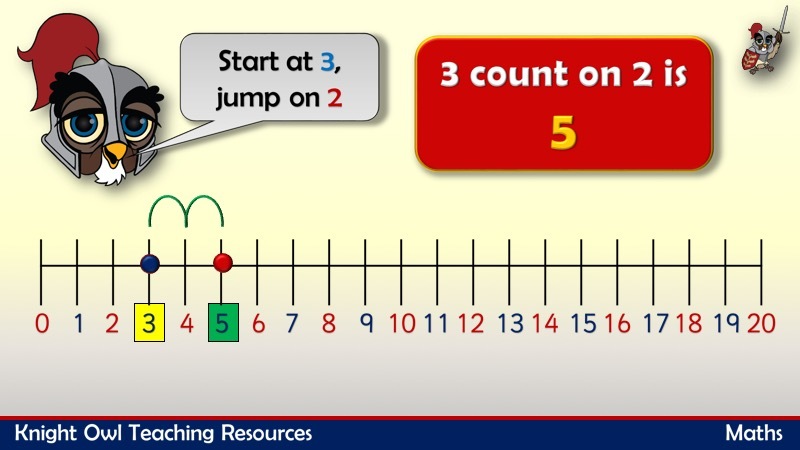 This powerpoint demonstrates how to use a number line to count on. 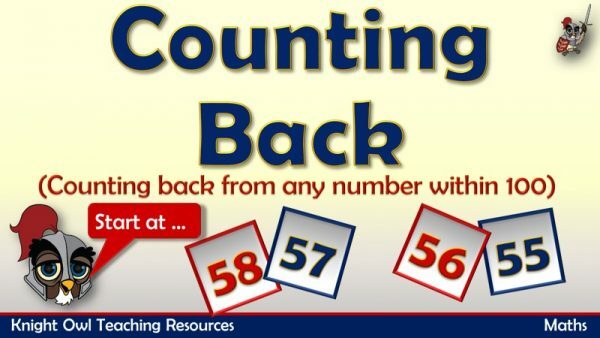 Practise counting back from any number within a hundred. 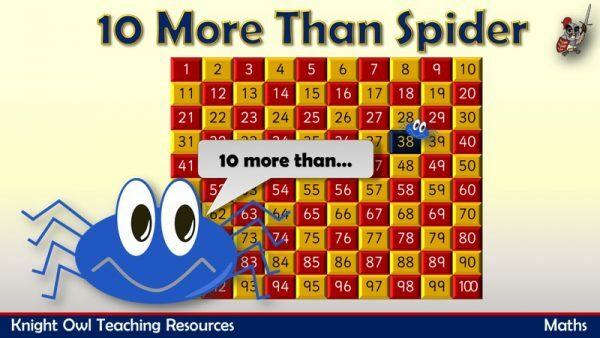 Use a one hundred square to find 10 more than a given number.